Georgetown University, the oldest Catholic university in the United States, has approved a proposal to include LGBT-only student housing on campus. The new “Living Learning Community” (LLC), titled “Crossroads: Gender and Sexuality,” was first proposed in April but was rejected. 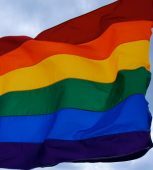 “Our Catholic and Jesuit values call on us to engage with ‘respect, compassion, and sensitivity’ with our LGBTQ community. It is in keeping with our Catholic and Jesuit values to provide a language, perspective, and sense of inclusion for deepening our sense of cura personalis,” Todd Olson, vice president of student affairs, told the Hoya. Senior Grace Smith, co-chair of the Georgetown University Student Association’s LGBTQ+ Advocacy and Policy coalition and co-author of the LLC proposal, told the Hoya the LGBT dorm is monumental for the university. 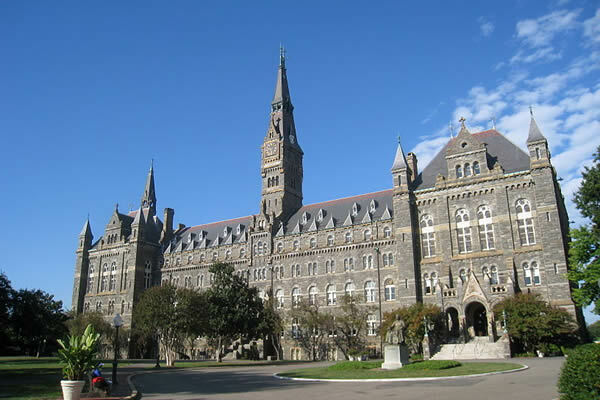 While it’s a progressive step forward for Georgetown University some people thought the decision went against its Catholic roots. Bad News! Georgetown University (an alleged Catholic institution) has set aside space for living quarters for the LGBTQ for the 2018-2019 term, and one does wonder if the Catechism of the Catholic Church is still allowed. The LLC will open for the 2018-2019 academic year. Some its a gay apartheid at Georgetown now?